Ritika Sharma is our PHP Developer and Android Mobile application Technology Expert. 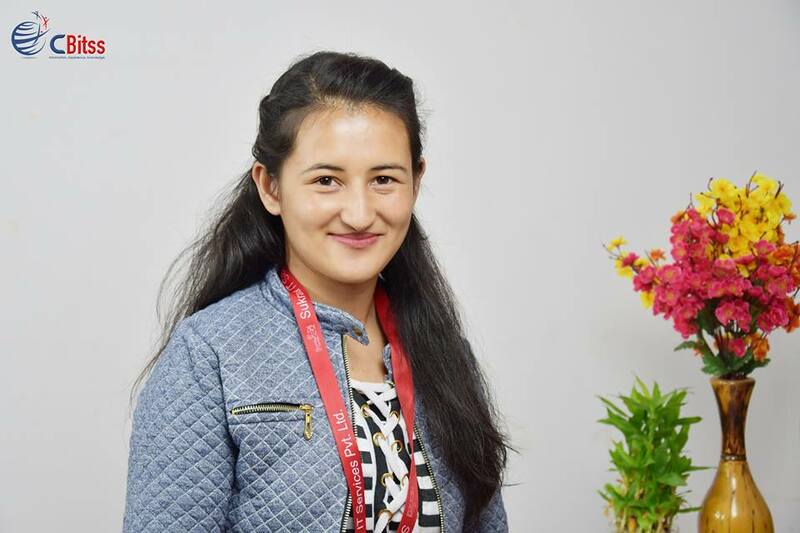 She has done regular Bachelor of Technology & Masters of Technology (scored rank in top 10 students of HP University. This is her 2nd ongoing year in the field of PHP Development and mobile application development with our company. She has designed numerous type of mobile applications for our overseas clients. She has trained more than 200 computer graduates who all are working in good companies. She has written a Book on PHP, Android “A Comprehensive Repository of Android Development” and PHP. Her Efforts makes her CBitss best Employee of the month. Her sincere efforts towards her work make us the best Php training institute in Chandigarh. She has keen interest to learn new things. She said CBitss is the only platform where she started her career and her each and every task whatever she wants to do in her career she initiates at CBitss. 2. How do you feel when you become an employee of the month? Becoming the best employee of the month in CBitss as Php Developer at Php training in Chandigarh is wonderful for her and she become speechless. During her interview, she said that appreciation is a most important thing while working in any organization. 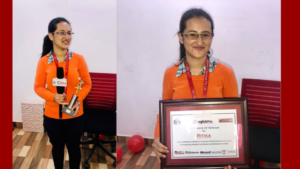 This appreciation means a lot to her also her hard work become fruitful for the organization makes it best PHP training in Chandigarh in the students perspective. 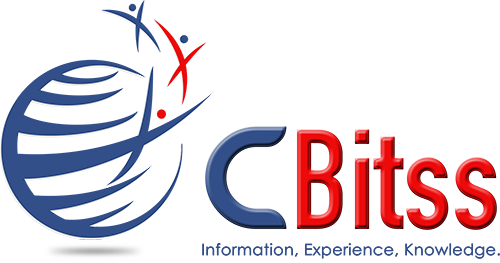 How is your teaching experience till now in CBitss Technologies? Her teaching experience is Awesome for her. As it becomes learning for her when she delivered her lectures to students also she deals with a different mind to know them technically and their creativity in coding so that she can easily understand the student’s mind and teaches them perfectly. She is very happy with Environment on the job. What are your long-term goals being a developer? She wants to develop something remarkable in the future. Other than Teaching, what are your hobbies? Being a developer, She is not good at PHP Development or Android Application development..
Who was the biggest influence in your career? For Her Parents are the biggest influence in her career and life as they always support them. Her Happiness is in her passion as she keen to learn new things. According to her, she is proud of her Job at CBitss Technologies. Her accomplishment is in her success which is started only at CBitss while Teaching at Php training in Chandigarh.